From serving up alcohol in taxidermy animals to a controversial campaign for International Women’s Day where it made a pink version of its iconic Punk IPA, BrewDog thrives on pushing boundaries. Now the craft beer brewer is shaking things up again by giving crowdfunding investors the opportunity to win a whopping £1m. On Saturday April 6, BrewDog co-founders James Watt and Martin Dickie re-launched Equity for Punks, a crowdfunding investment initiative. The programme was originally started in 2010 and has so far yielded £67m across five previous rounds. With the sixth Equity for Punks raise, BrewDog’s. target is to reach 200,000 shareholders and raise £7m, which would total BrewDog’s amount raised through this initiative to £74m. At the same time as the new campaign was announced, the founders revealed each investor would be entered into a prize draw to win £1m worth of shares. The round will close on Friday July 5. The new investment will go towards DogHouse London, Europe’s first craft beer hotel. Furthermore, it will help grow the operations of BrewDog’s new breweries in Berlin and Germany as well as funding the opening of a brewery in China. The investment will also go towards opening new BrewDog pubs across France, Spain and Italy. New projects involving The BrewDog Distilling Company, the craft beer business’ spirits arm, are also on the cards. 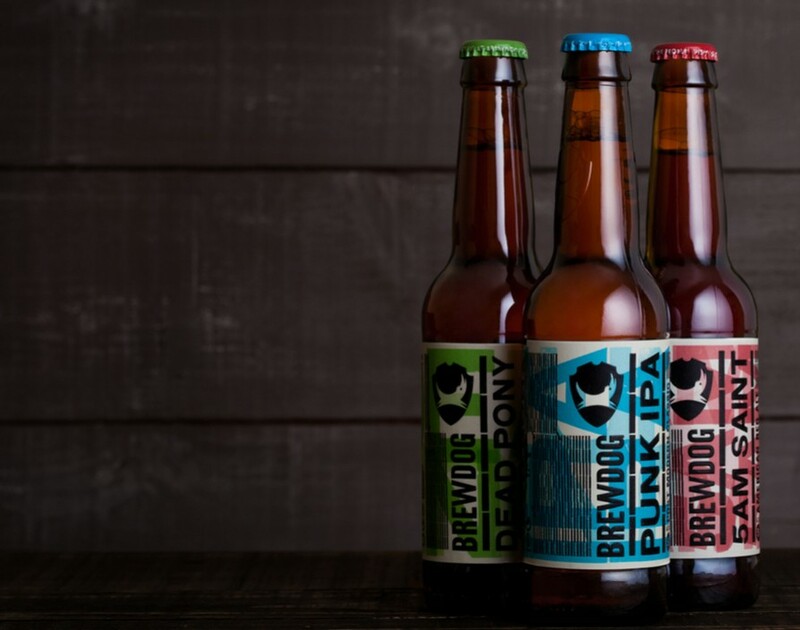 BrewDog has proven itself to have a flair for marketing and crowdfunding in the past and we’re confident this round could prove as successful as the previous ones.